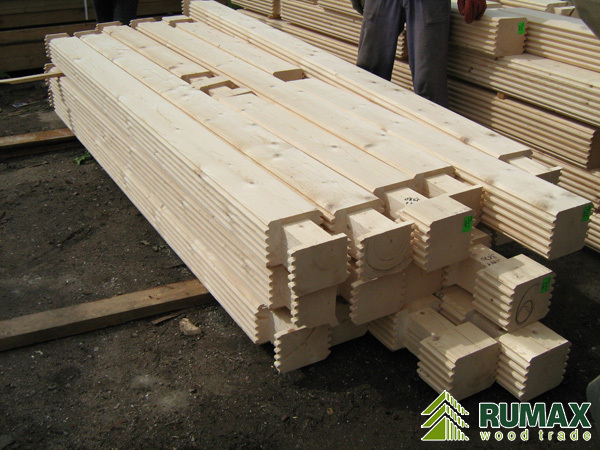 Since 1996 we produce square logs from natural Russian material. 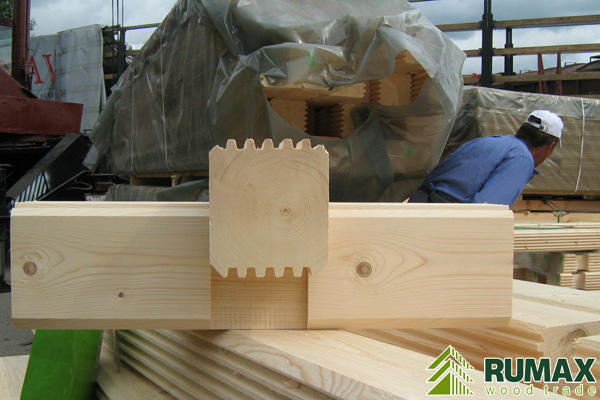 Our mill produces square with automatic technology with high precision. 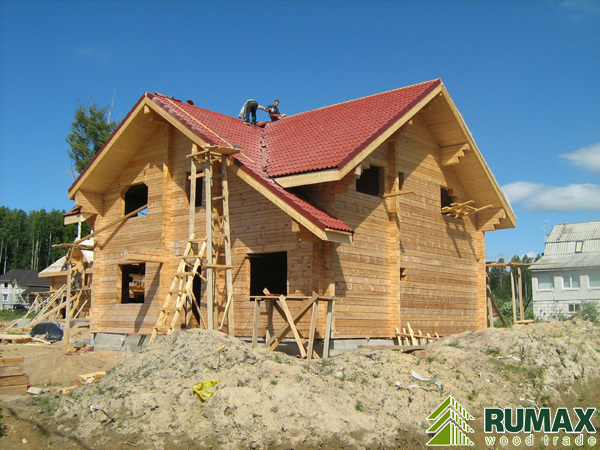 So we can say that our log houses are made only from top-qualtiy square logs. Square logs are absolutely natural material. They save warm in winter and allow house to breath. So we can say that log houses make your life healthy. 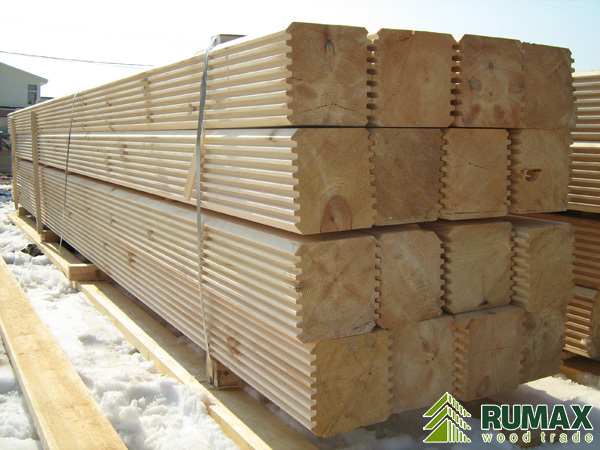 We produce different dimensions of square logs. Among them are 85, 110, 135, 160, 185, 210. You can choose variants of width and height from these sizes. For example, one of the most popular size is 160mm x 185mm.